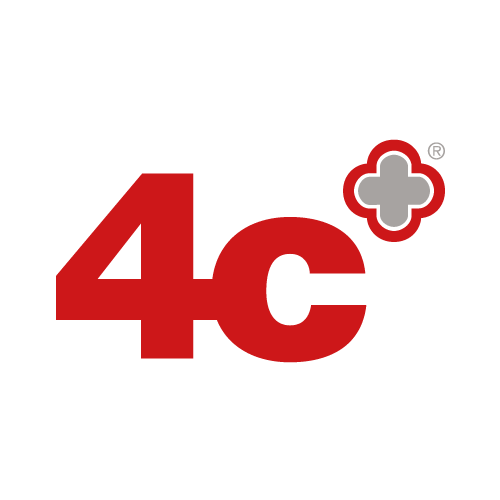 The 4c Logo is registered as trademark to 4c Design Ltd and like all design companies we develop a nervous twitch if we see our brand looking anything but consistent. So if you wish to use our logo in a presentation or report rather than scrabbling around with a poor quality pixilated version taken from our homepage we’ve decided to make it easy for you and have offered our logo in a range of sizes and file types for you. Please do not modify it in any way. PS. 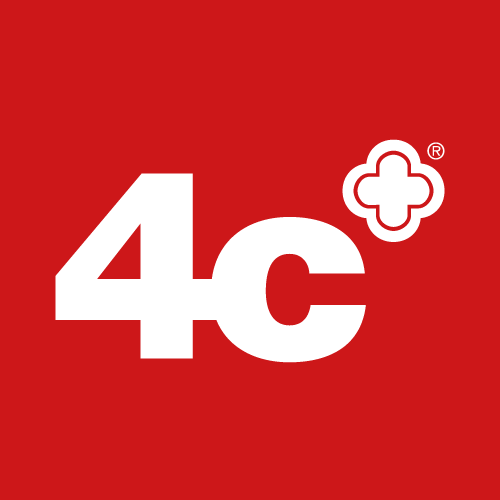 Our name is written “4c” note the small ‘c’. Developing a unique product or idea? Want to protect yourself before sharing? Download our non-disclosure agreement (NDA) also known as confidentially agreement. Its a legal contract between us and you that we will not to disclose any of your information.